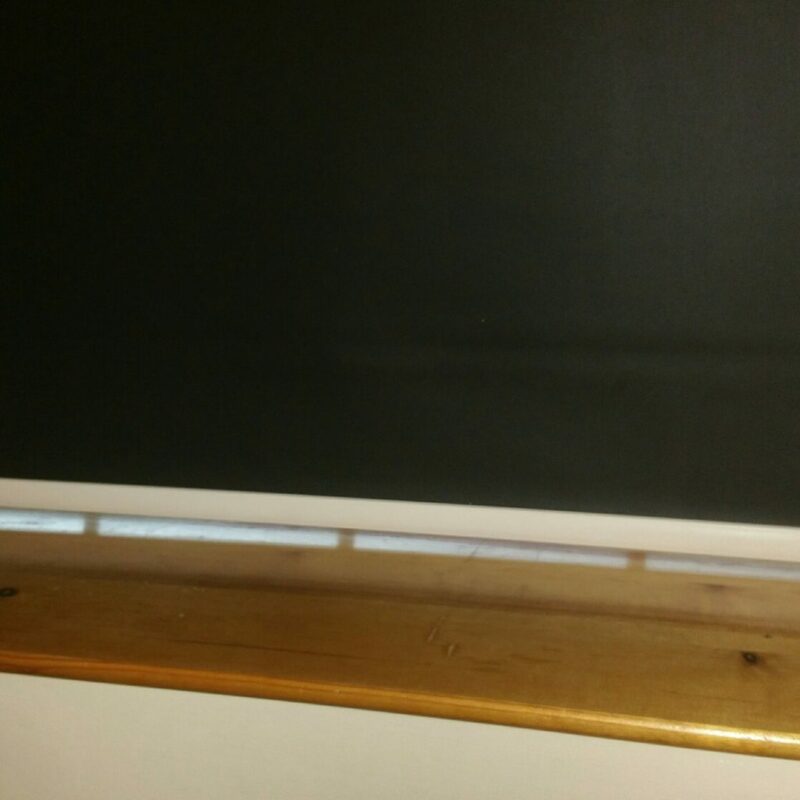 Do you have blackout blinds in your childs room? Do you find they help them to sleep during the summer months? Given the dark nights and dark mornings at the moment, it might seem odd to be talking about installing blackout blinds, but actually the Winter is an ideal time to install these, as it means you are prepared when the clocks change and the nights are much lighter. Direct Blinds have a huge range of blackout blinds to choose from. Gone are the days of thick ugly fabric, blackout blinds these days come in different styles and colours and can of course be used in conjunction with curtains, which will offer an additional layer of light protection. 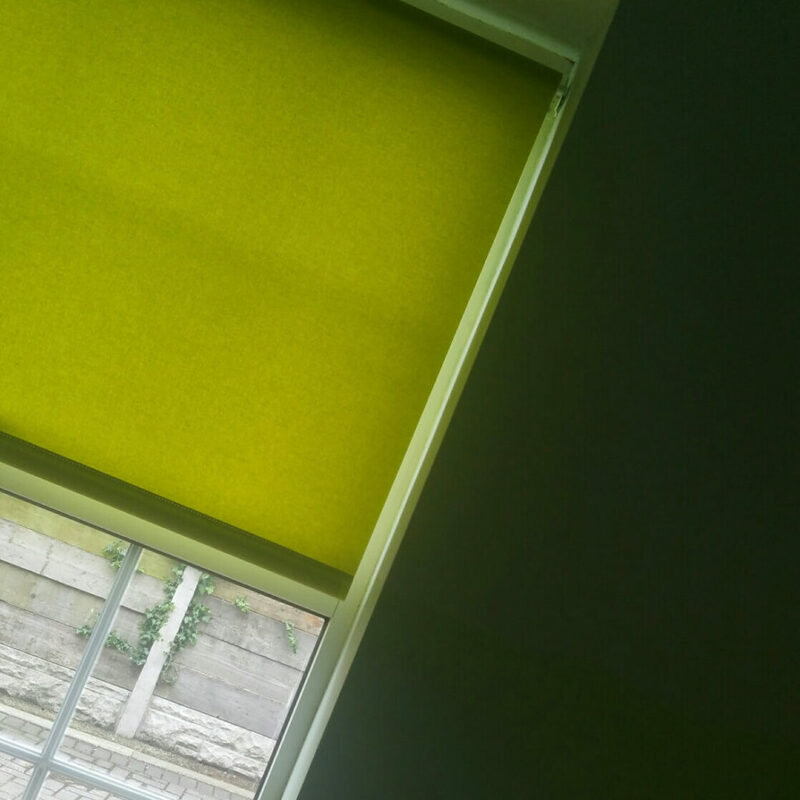 Blackout blinds didn’t make a huge difference to our children as babies, but as they are getting older they are becoming more useful. Being able to make the bedroom dark on a sunny summer night is really useful. It’s not just the children of course. If you or your partner work nights and need to make the room dark to sleep in the day, blackout blinds could be really helpful. Anyone who is a light sleeper, or suffers with light pollution can also benefit from adding these to your bedroom. Another great benefit of blackout blinds is the sound reduction qualities – blackout blinds can help eliminate outside noise disruptions, allowing you to rest quietly, no matter the time of the day. This can be useful if you live near a busy road for example, as the blinds help to muffle the sound. Do you use blackout blinds already? Do you find they help? Most sleep-deprived parents will give anything a go!